Drone footage of Highway 401 near the Don Valley Parkway / Highway 404 interchange. I have made an interchange in SimCity 4 inspired by the 400 / 401 junction in Toronto. About time. I was wondering when they would start that. No date on the overpass demolition yet I guess, but it would have to happen soon I would think. Once they're done widening, the HOV lane will open east of there, right? Correct. It will only be about 5km long, but it will eventually be extended west to meet up with HOV lanes being built in Kitchener, Cambridge and Guelph. This is a neat capture. The amount of work to rehabilitate that structure really is impressive. 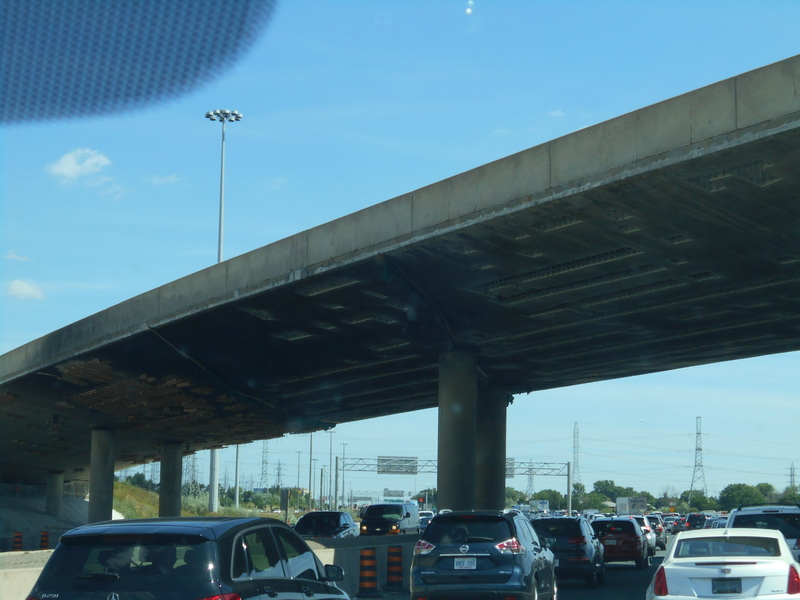 I quite like Ontario's cast in place beam bridges such as this. While this design is no longer as ubiquitous as it once was, I think these bridges are one of the factors that makes the GTA's freeway system as aesthetically pleasing as it is. 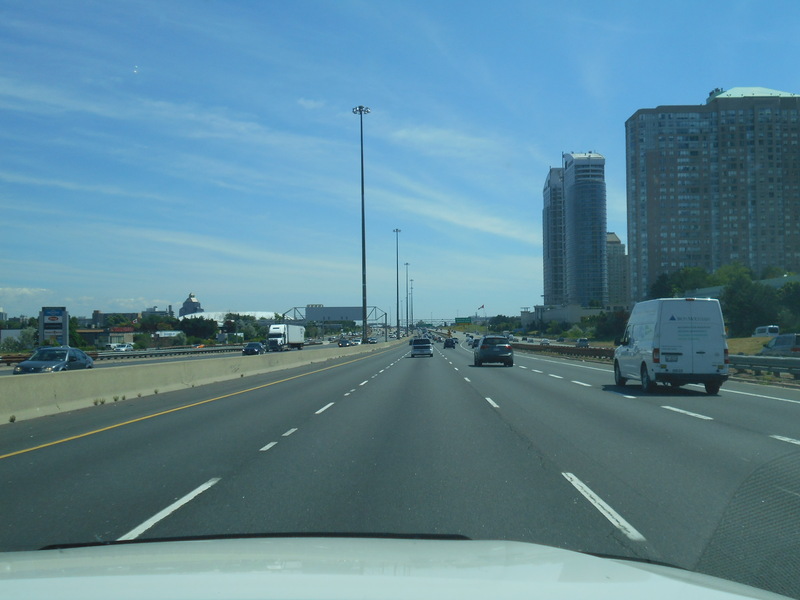 The GTA's highways tend to have an open airiness that not all highway systems have. That's one of the things that I've always really liked about the areas highway system. Built to solve some of Toronto's traffic woes, the local section of Highway 401 has instead become one of the busiest roadways in the world. Sixty years ago this week, Ontario Minister of Highways James Allen officially opened the Toronto section of Highway 401 between Islington Avenue and Markham Road. Built over more than six years, the four-lane "super highway," which would eventually cut across Southern Ontario, was supposed to bring an end to Toronto's post-war traffic problems. Six decades and countless expansions later, the promised driving utopia has, unfortunately, failed to materialize. 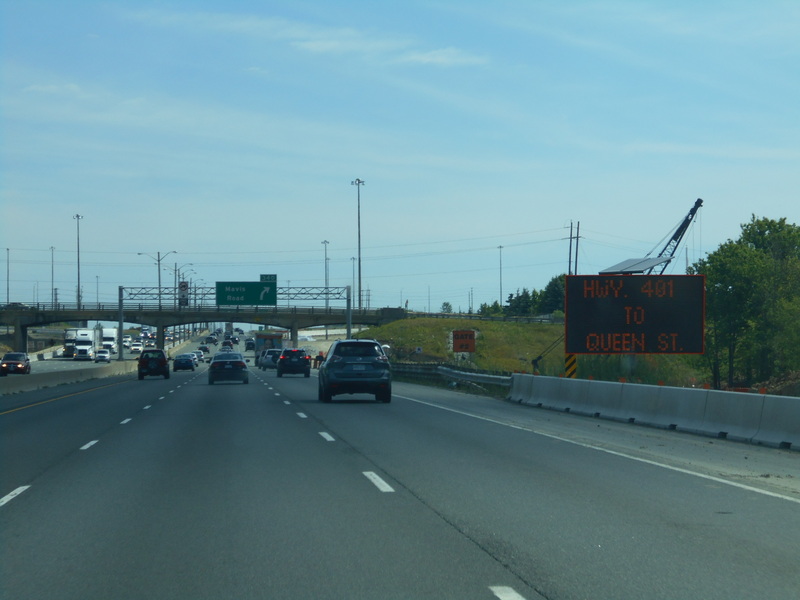 Here are five things to know about the origins of the 401 on its 60th birthday. In 1950, prior to construction of the 401 and Gardiner Expressway, all east-west motor traffic in Southern Ontario had to pass through downtown Toronto using regular city streets. 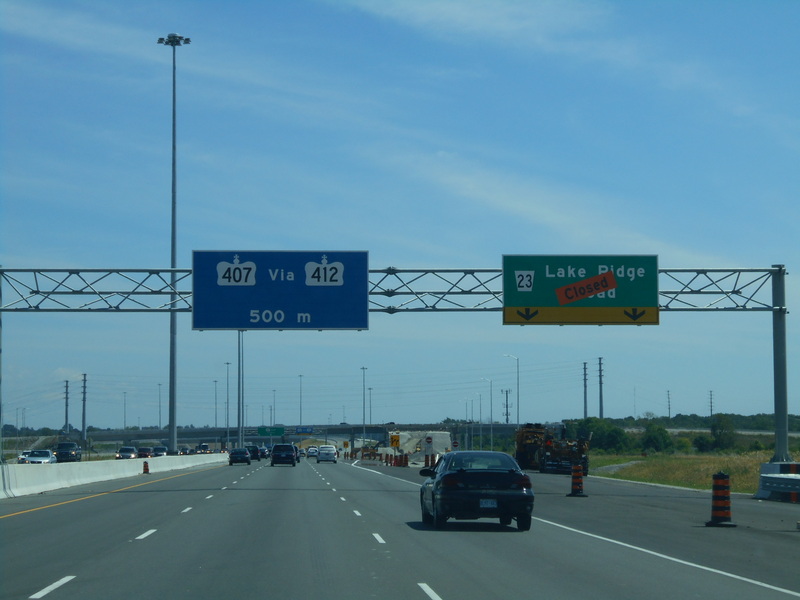 The 401—originally billed as a "bypass"—was built in conjunction with Highway 400 to divert traffic over top of Toronto through what was then mostly fields and new housing subdivisions. 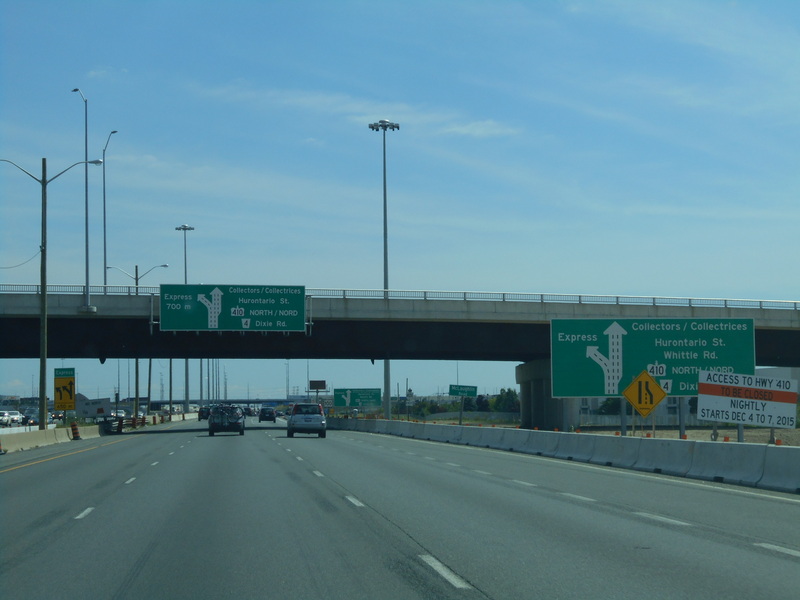 Most motorists in Toronto had never experienced a highway interchange until the 401 opened. 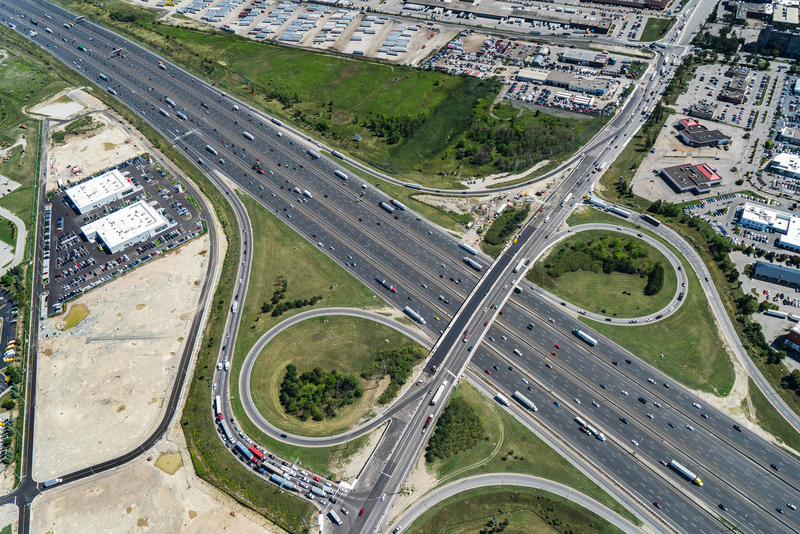 The gigantic cloverleaf at the intersection of the 400 and 401—nicknamed the "Crossroads of Canada" for its sheer scale—was the most complex ever built in Ontario when it was finished. 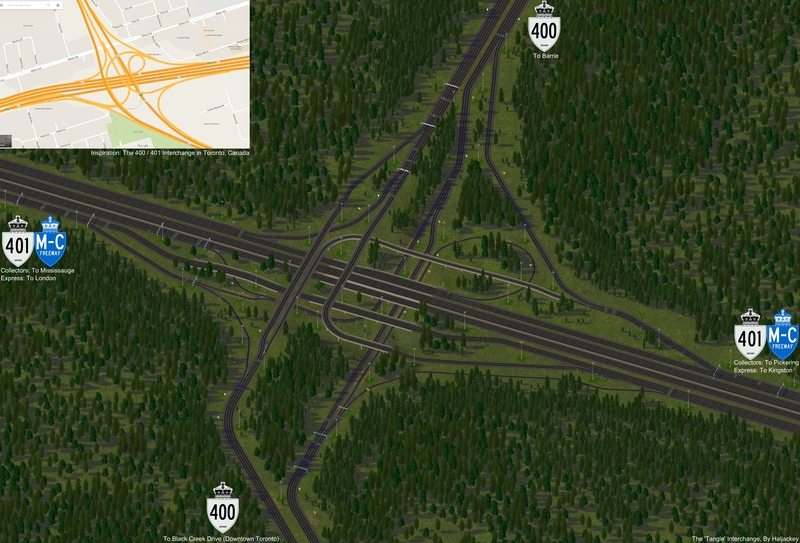 The province thought the interchanges so complex that it made charts available to schools "with a view to educating drivers to be." It was to be a "thing of beauty to behold." 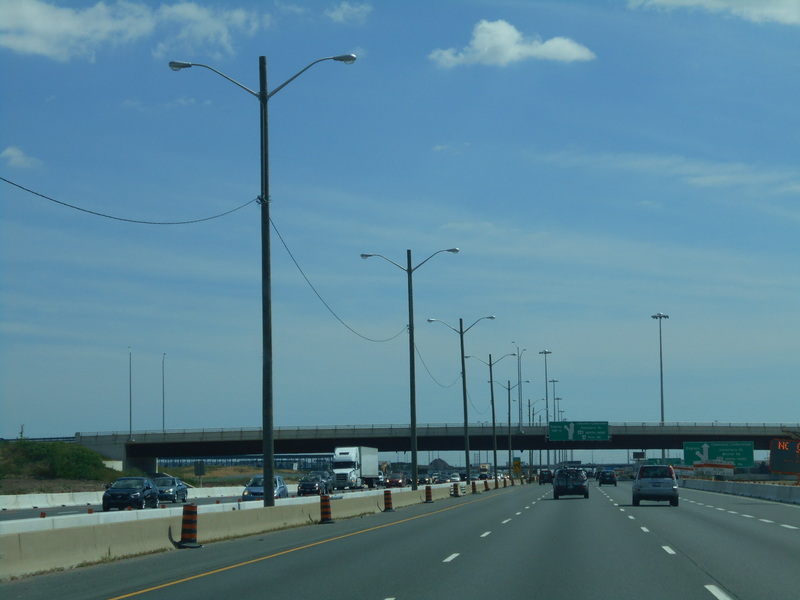 As part of Highway 401 construction, the province agreed to replace every tree it chopped down, making the Toronto portion of the highway a giant avenue of more than 300,000 maples, pines, and Douglas firs. The province also toyed with the idea of planting 2.5-metre rose bushes along the shoulder of the roadway; partly to beautify the road, and partly as a safety measure. The roses, the highways department thought, would slow motorists and act as snow fences in winter. The Toronto portion of the 401 contained one of the largest concentrations of highway bridges, overpasses, and underpasses in the province, and building all these gigantic structures at the same time was a significant engineering challenge. Hurricane Hazel heavily damaged the unfinished bridge over the Humber River in 1954 and the bridge at the Don River had to be redesigned when soil conditions proved challenging. 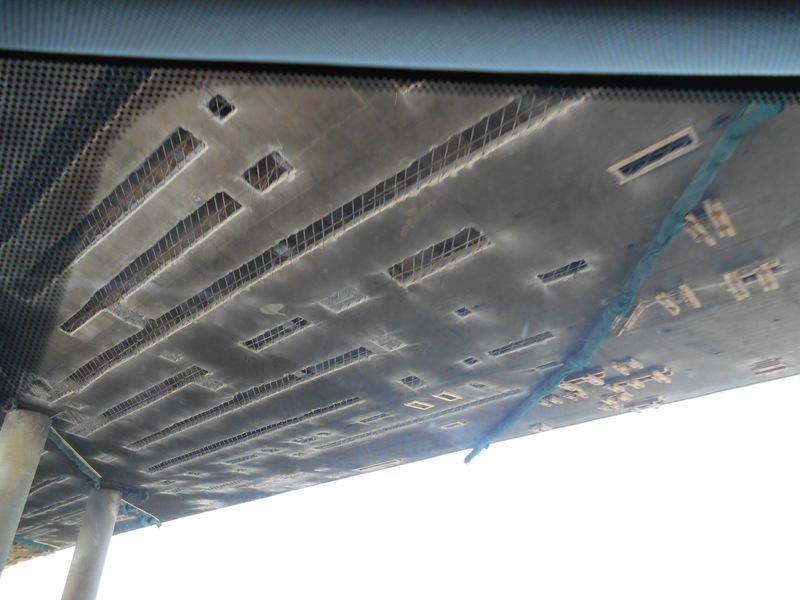 A shortage of structural steel from the United States also delayed the project. No sooner had it opened were drivers complaining of traffic tie-ups. 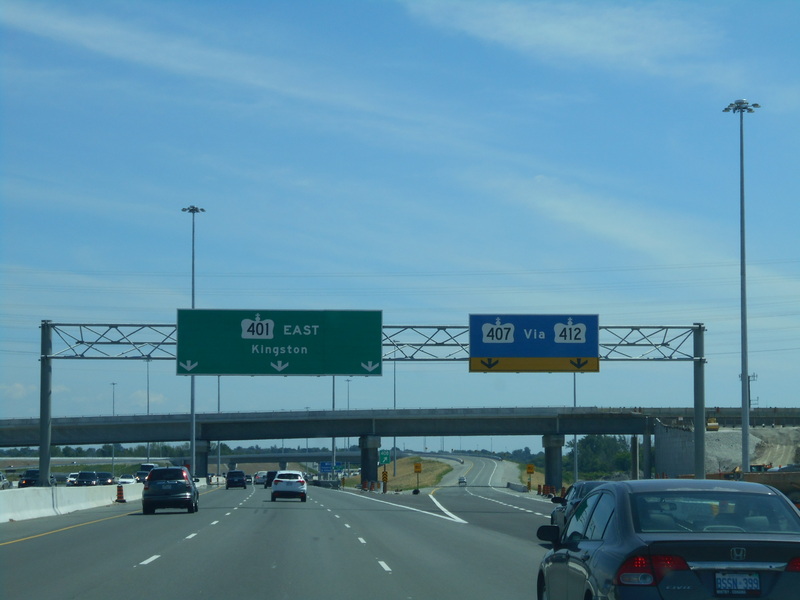 Thousands of people living in the vicinity of the highway used the 401 for local trips, slowing down those using the road for its intended purpose: bypassing Toronto. The road, which was designed more than a decade before it opened, was already a target for expansion to six lanes in April, 1956. 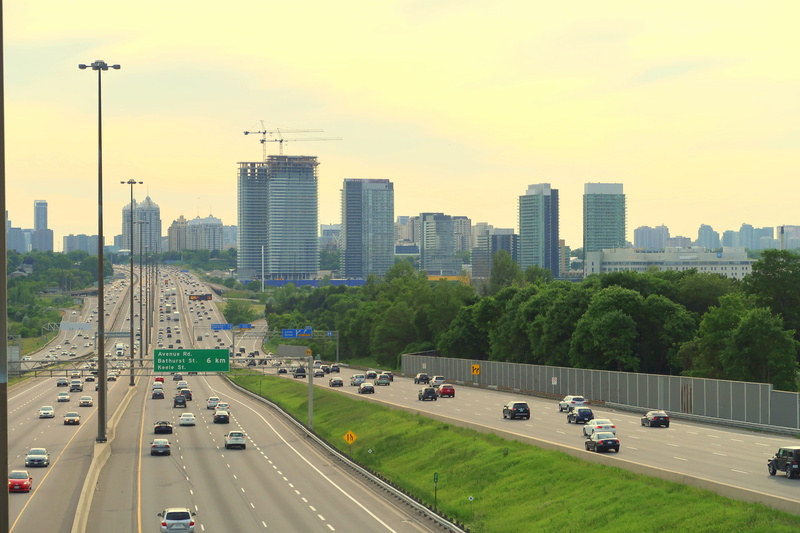 Sixty years later, the Toronto portion of the 401 is the busiest section of highway in the world. Widest part. Click for full size. It's really amazing how many vehicles that freeway can handle. If you took all the vehicles in the centre carriageways, and stuck them in the outer carriageways, I'd guess that traffic would be horrible. But the extra carriageways adds an incredible amount of capacity. 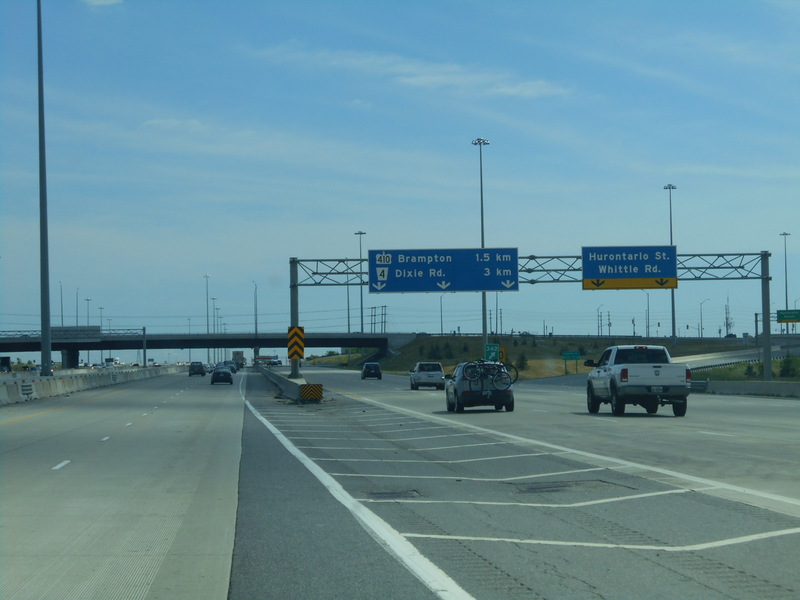 The Toronto Region Board of Trade is calling for a vertical expansion of Highway 401 near Toronto Pearson International Airport to help alleviate gridlock. 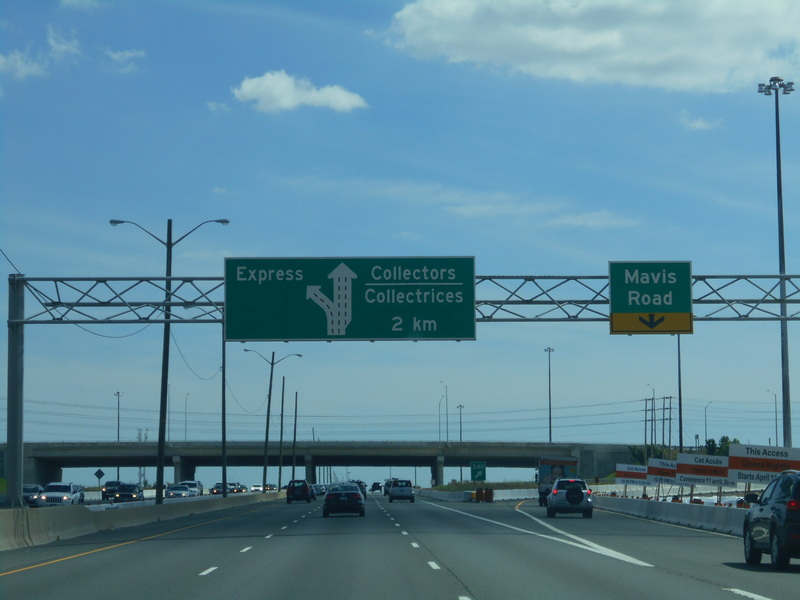 At the 427 for instance, the 401 goes from 18 to 10 lanes (and just 8 under the 427) as the collector lanes end. If a new viaduct was built to extend the collector lanes between Highways 427 and 409, you would eliminate this bottleneck. 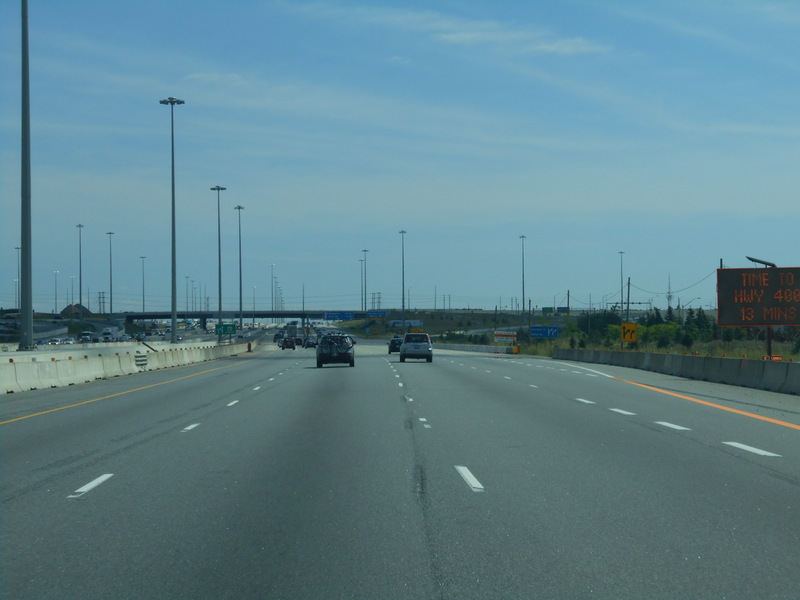 Today marks the 50th anniversary of the completion of the original stretch of Highway 401, Windsor to Québec. Interchange in Brockville. The dream of building a divided highway from Windsor all the way to the Quebec Boundary was 3 decades in the making. 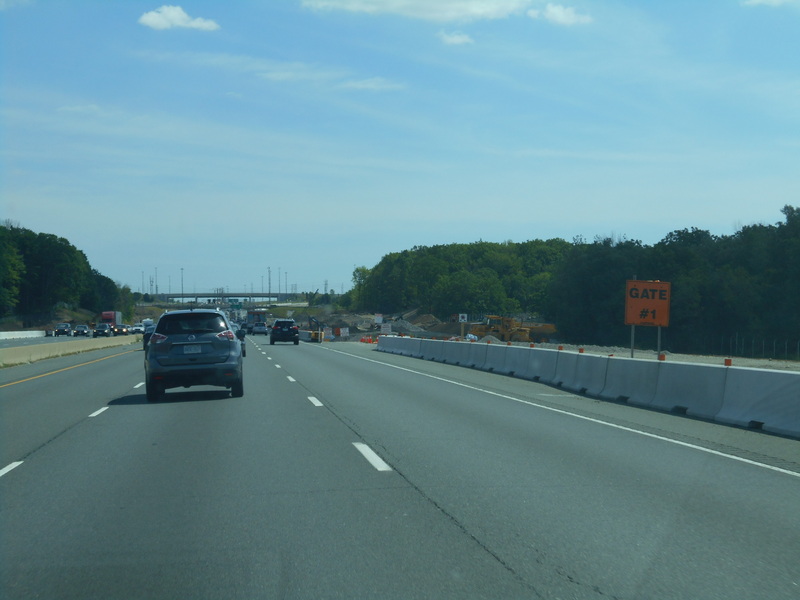 The first construction contract for Hwy 401 was awarded for the Toronto-Oshawa section of the highway back in 1938. 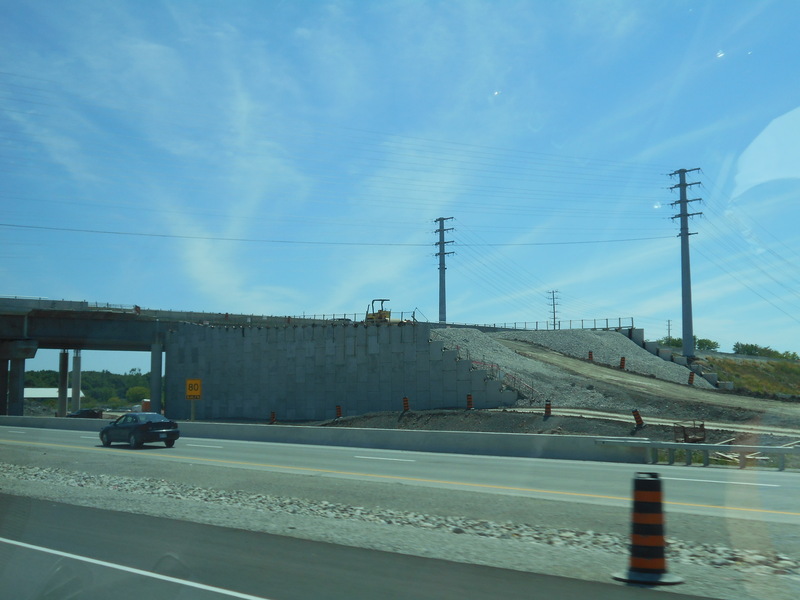 This new 510-mile freeway revolutionized highway travel in Ontario, by allowing through traffic to bypass the congested sections of Hwy 2 which passed through the various towns and cities across the province.